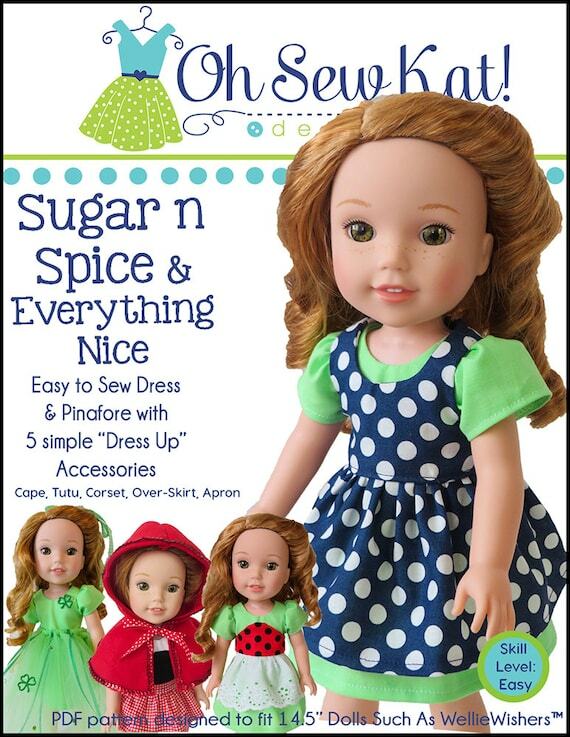 Fall Batik Dresses for Dolls- Sugar n Spice Sewing Pattern – Oh Sew Kat! 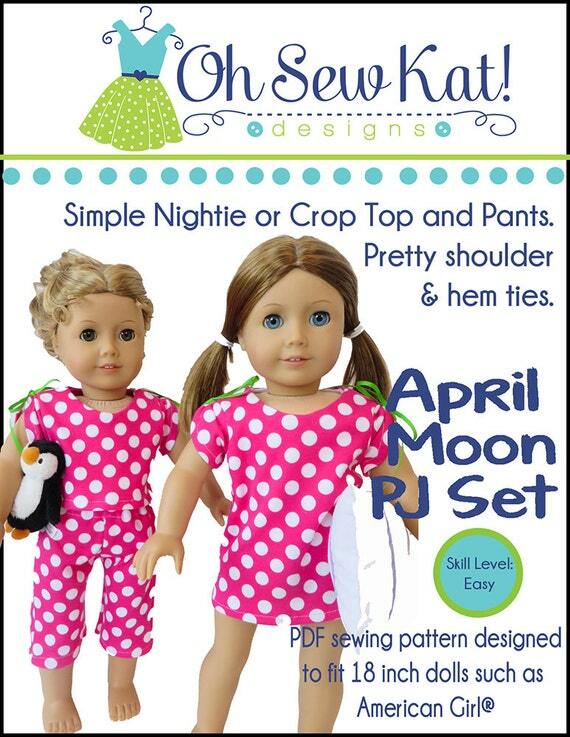 I used the Sugar n Spice pattern for both of these dresses. 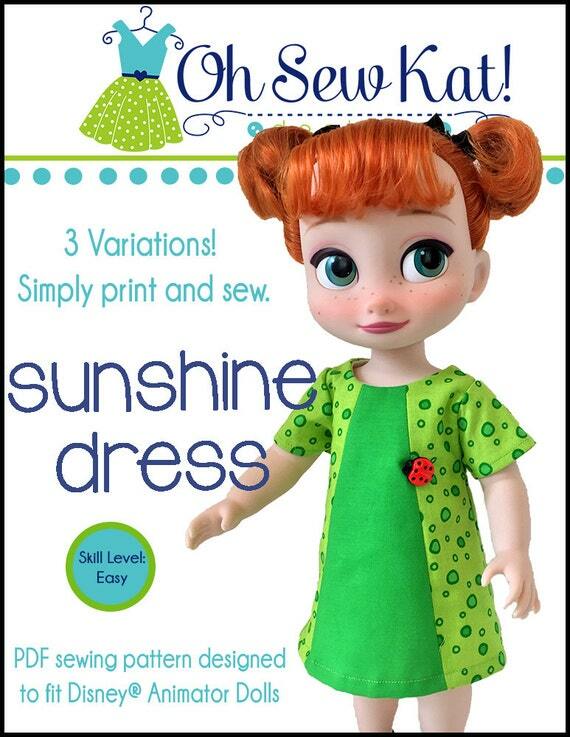 For the 18 inch sized dress, I added the placket for the buttons using this method here. 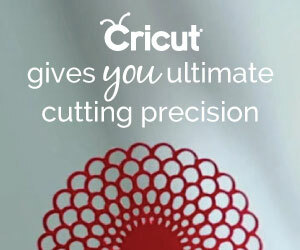 You just have to remember to cut the front bodice differently (lining does not change). 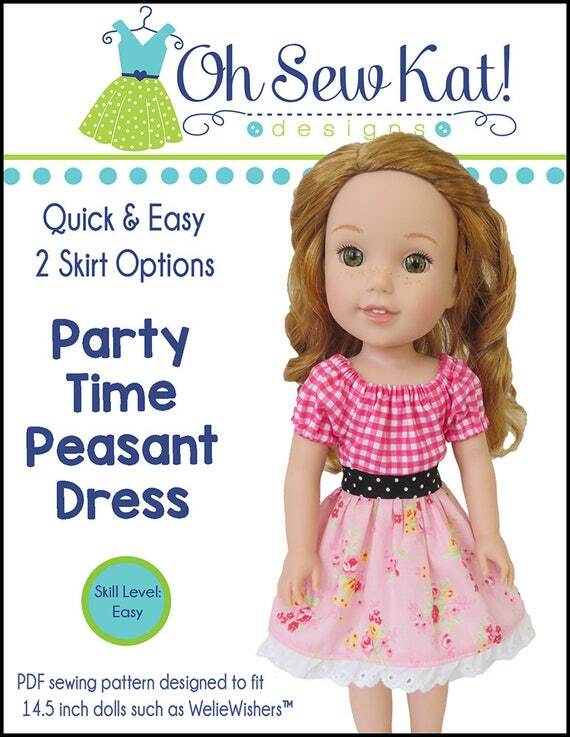 I only made two dresses, one in each size. 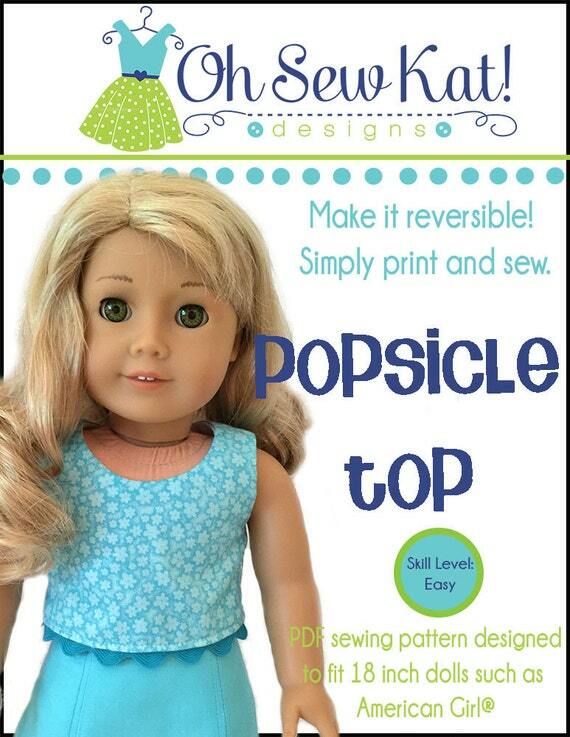 But I just love how this fabric looks so different depending on what doll wore it. 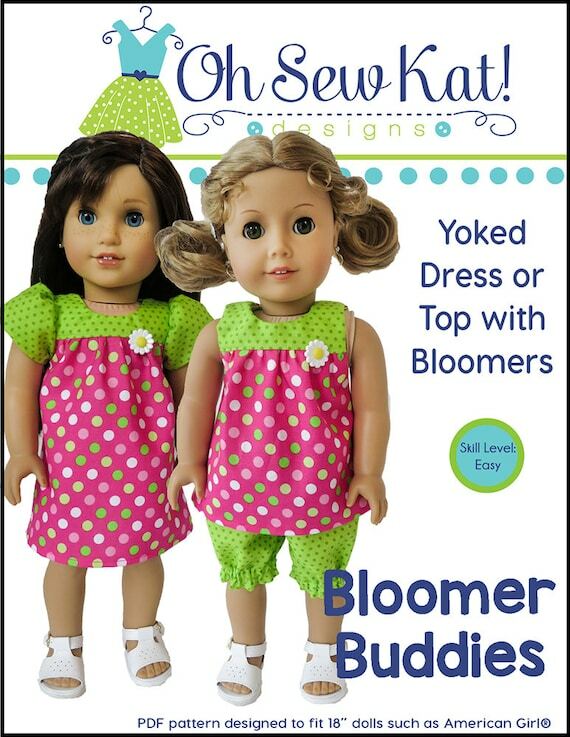 Who do you think wore it best? 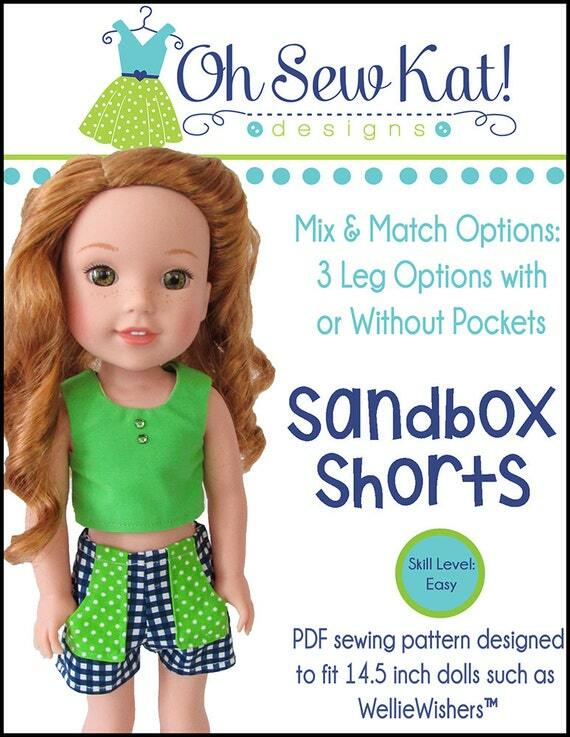 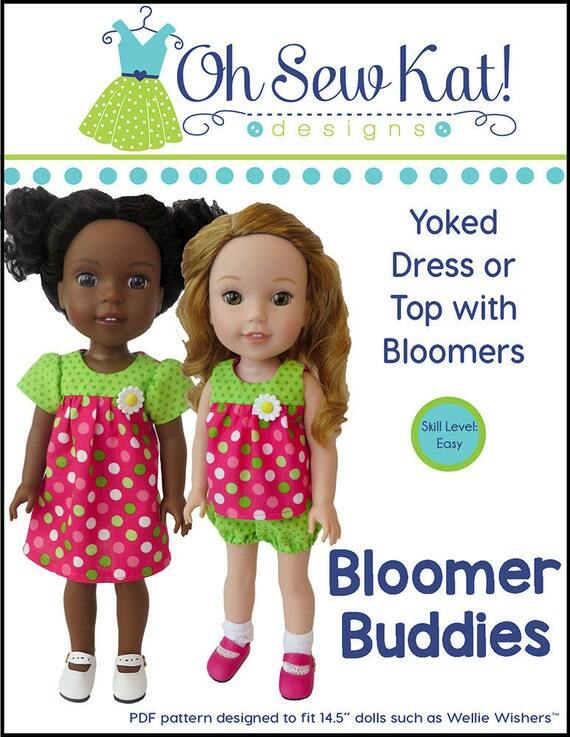 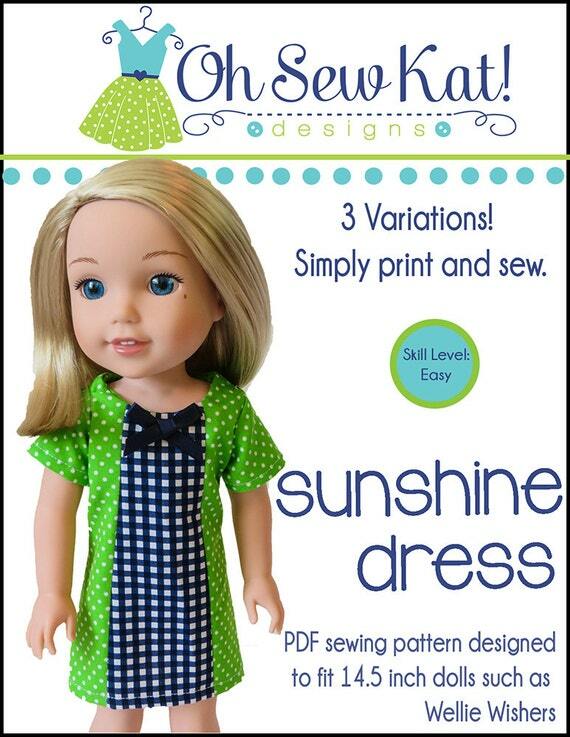 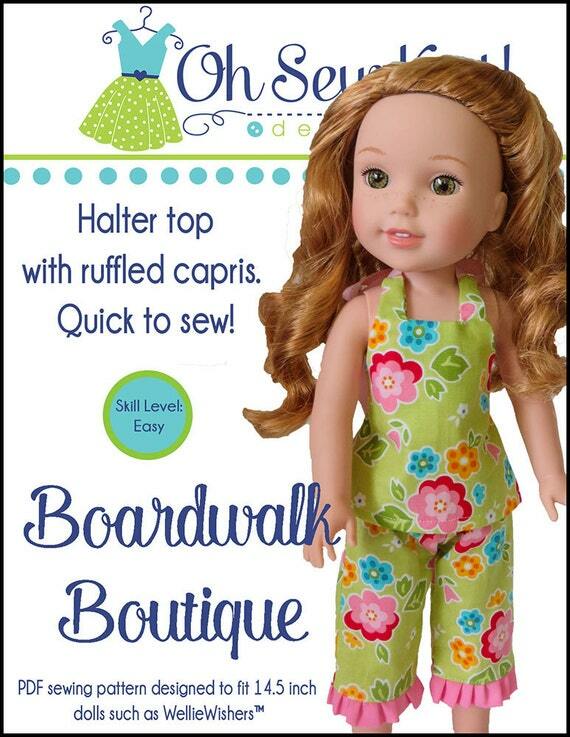 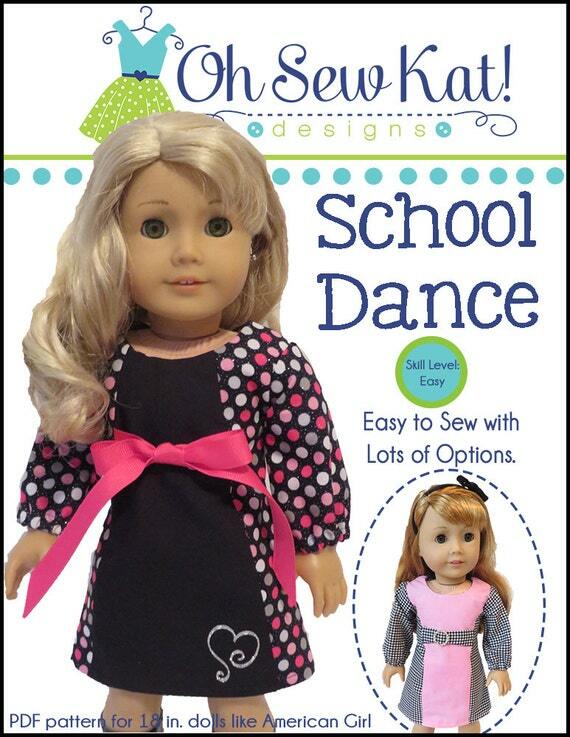 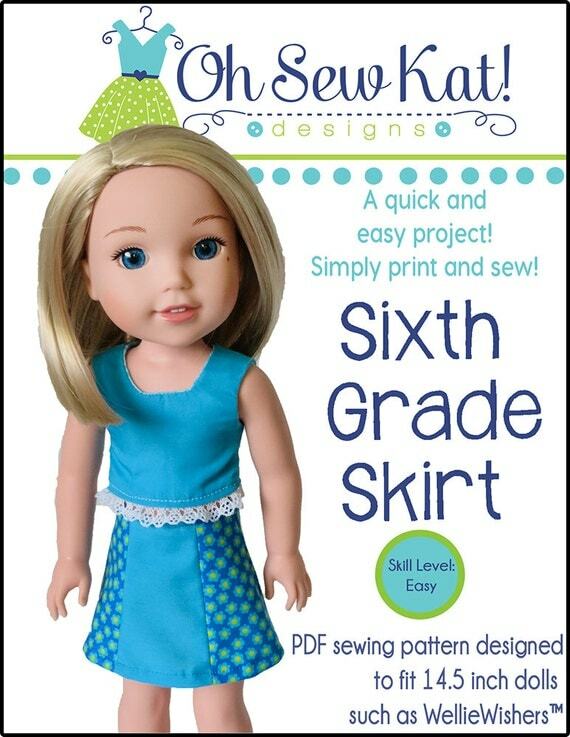 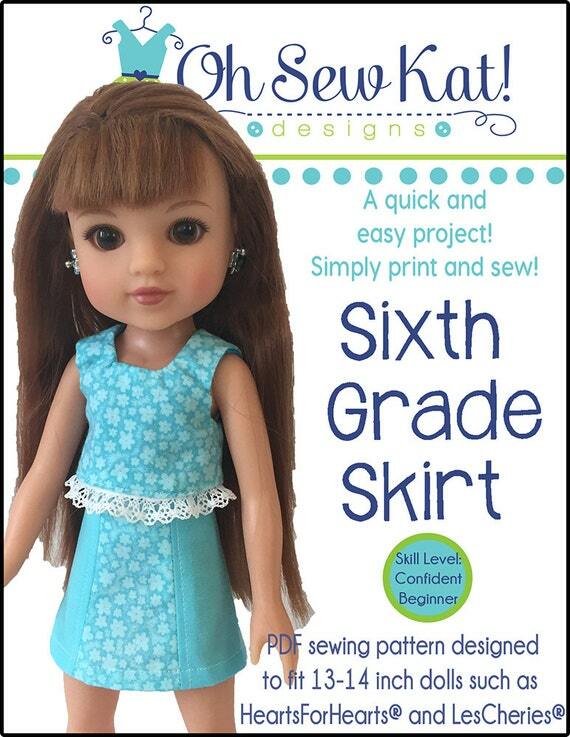 Find the sewing pattern HERE for 18 inch dolls and HERE for wellie wishers sized dolls. 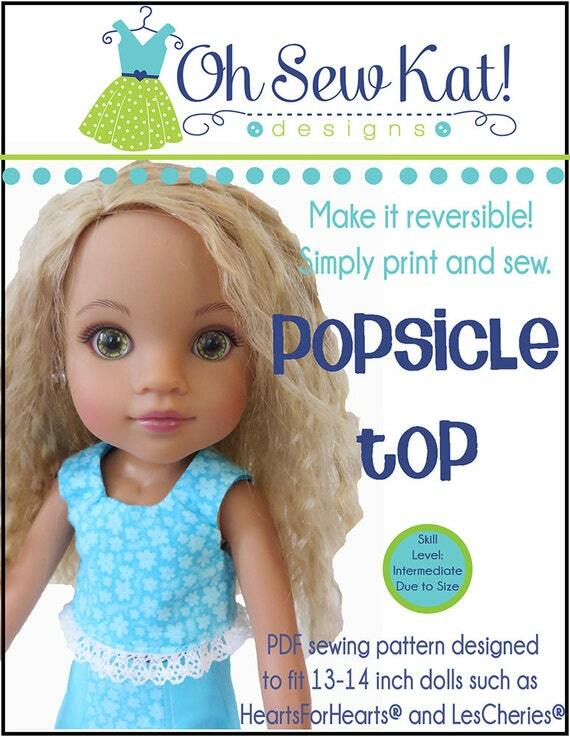 Who else is ready for fall??? 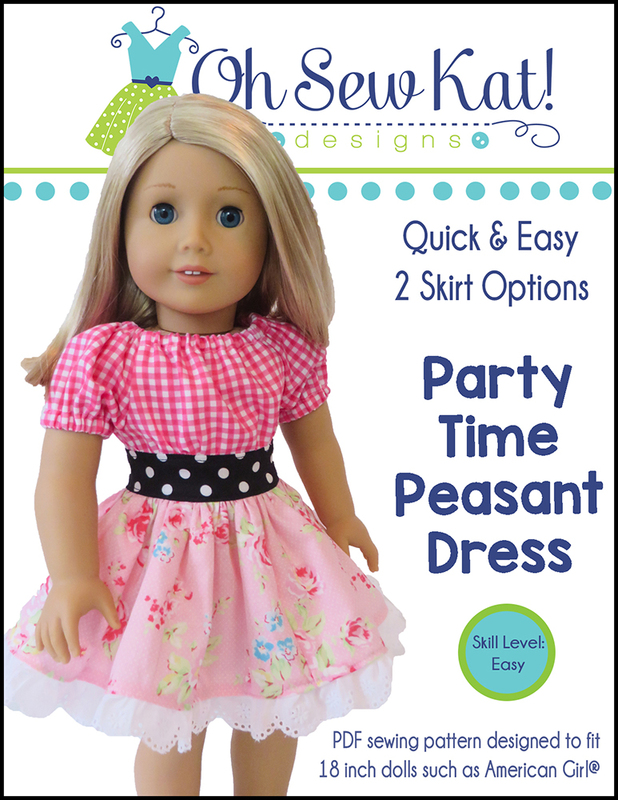 See more Sugar n Spice dresses here and here. 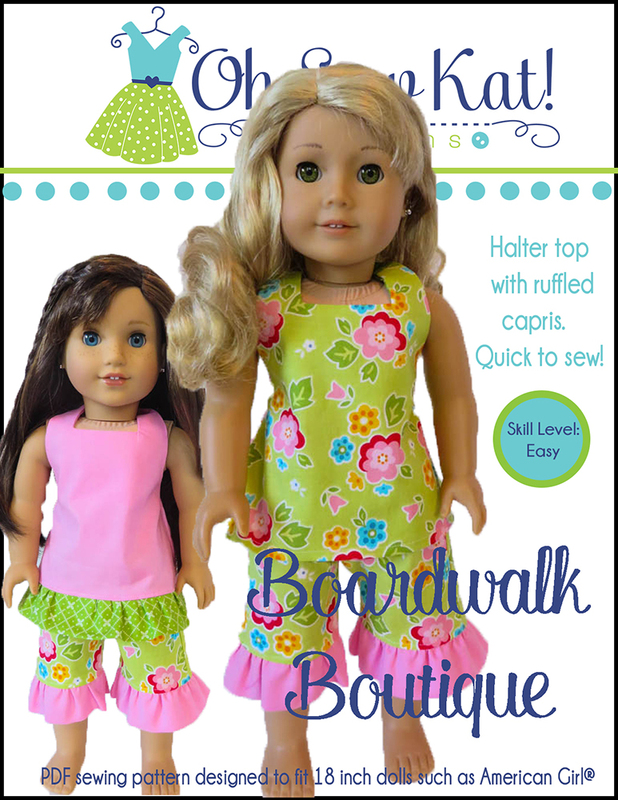 Pingback: New pattern for WellieWishers™: Sugar n Spice and Everything Nice – Oh Sew Kat! 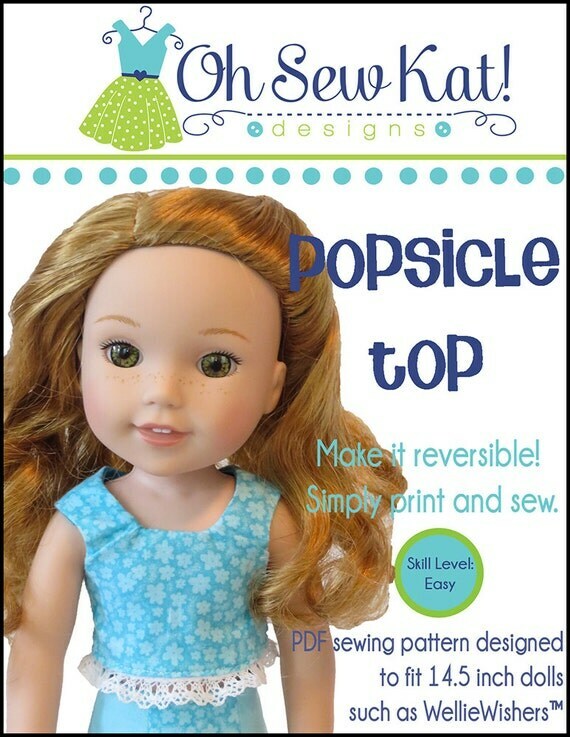 Pingback: Make Nanea’s Muumuu: Sew a Hawaiian Dress with the Sugar n Spice Dress Pattern Hack – Oh Sew Kat!